The aim was the promote the show without showing any blood. 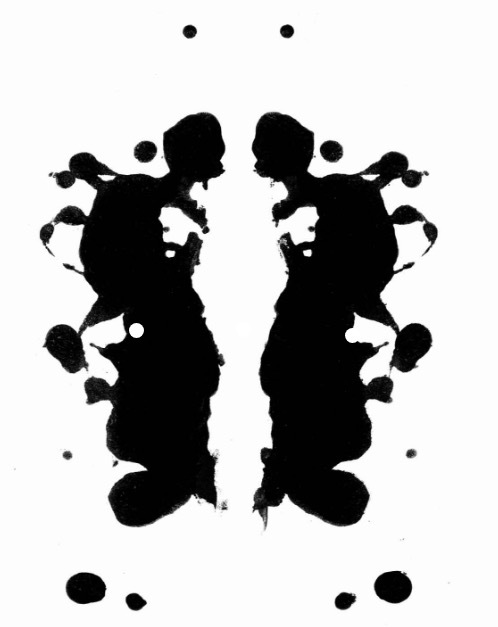 We decided to play on the Rorschach idea incorporating various elements from the show. This won us various awards for design.